It’s a great time to be in the child care business. This industry has been growing for years. As of 2017, there were an estimated 24 million children in the United States under the age of 5, and more than 18 million were in some sort of child care every week. The result is a $53 billion industry that is forecast to continue growing as more households have two working parents, and there’s a greater emphasis on high-quality early childhood education. It’s understandable why a savvy entrepreneur would want to explore business options in this field. You could choose to start your own daycare center, or you can avoid the pitfalls of starting something from scratch and buy a franchise. 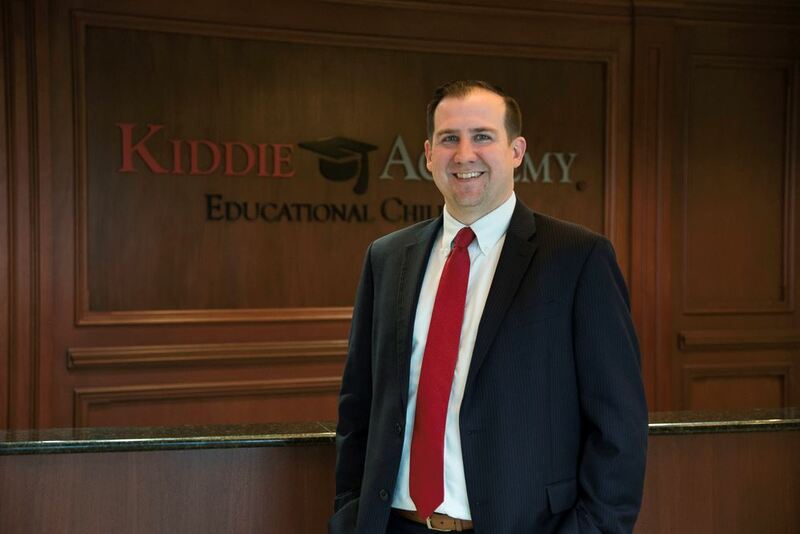 For hundreds of franchisees over the years, Kiddie Academy® Educational Child Care has been the perfect career and life move. Our franchisees come from education and non-educational backgrounds, but all have this in common: a desire for work-life harmony, financial independence and building something valuable for their community. Brand recognition – You open a business with a brand that has an outstanding reputation from coast to coast. You don’t have to build your customer base from the ground up because they already know what to expect from the Kiddie Academy name. Established product – You avoid the mistakes many rookie business owners make because you’re buying into a product with a proven track record. You’re investing in an operations plan that has resulted in success for hundreds of other owners. 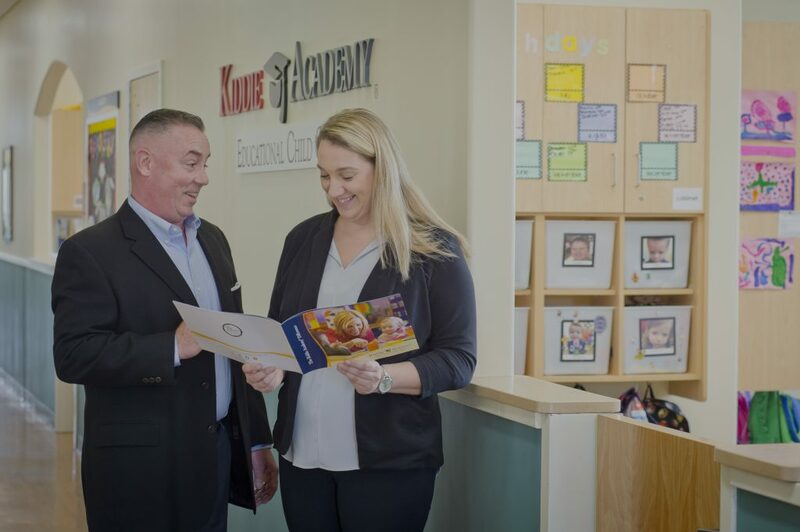 Pre-opening support – Before the doors of your Academy open, you have the backing of Kiddie Academy’s corporate teams in the Financing, Site Selection, Construction, Training and Operations departments. Ongoing support – After your Academy opens, Kiddie Academy’s Operations, Marketing and Training departments deliver ongoing support to help you be successful. Collaboration – You become part of the Kiddie Academy family of franchisees. You can reach out to this network with questions, suggestions or other benefits not typically available to small, independent business owners. Want to hear what others think about owning a Kiddie Academy franchise? Click here to watch videos with our franchisees sharing their success stories.